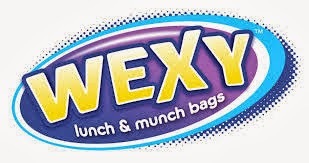 We love our Wexy Bags we actually used ours when we had my son's birthday party. His party theme was actually Elmo but I used these to put gold fish in each kid's goody bag. All the kid's enjoyed the monster's on the outside of the bags they are very colorful and get peoples attention. These are also great to use for sandwiches to pack with your child's lunch every day. Today's society offers parents countless opportunities to shape and enrich the lives of their children, and with these opportunities come an equally countless number of challenges. How we decide to feed our children is among the most basic and most significant choices for kid's health. More importantly, it isn't a choice we make only once. However we decide to nourish our children, it is a choice that involves a sustained commitment throughout their growing lives to make healthy choices. Carie's choices about food for her son were decided for her. He was born with gluten intolerance and food allergiesto dairy, wheat, egg, soy and beef, and Carie spent a great deal of his early life making radical changes to his eating patterns and dedicating herself to education about what was best for his health. While a passing thought to some people, whole foods and all they encompassed became a necessary way of life for Carie. The knowledge and values Carie developed united her with Tracey, whose devotion to her children's health matched Caries. Undaunted by the challenges that processed, refined and genetically modified (gmo) foods pose to healthy living, Tracey maintained an early commitment to healthy, organic food and food that has not been genetically modified. 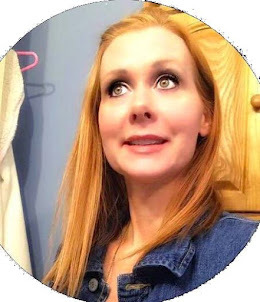 Though her children do not suffer from food allergies, Tracey recognized the importance oforganic food for their health, especially during the early years when the nervous system and brain are still developing. Whether motivated by need or personal preference, choosing organic products for your children means that healthy food packaging is as important as the food you feed them. Tracey and Carie were determined not to let smart decisions about food hinder their growing children's experiences anymore. Their dedication to developing healthy lives for their kids isn't only about what to eat or how to be healthy; cultivating self-esteem is just as important. 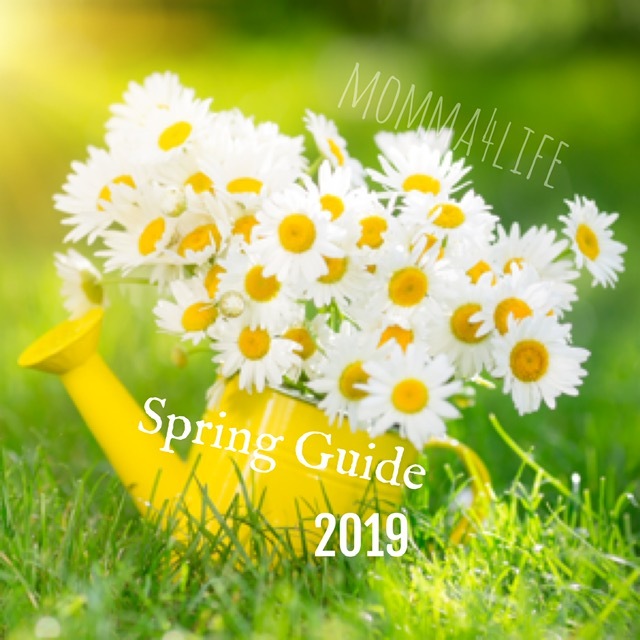 Kids no longer have to feel left out when surrounded by the bright colors and characters that bombard the grocery stores and kids lunch boxes. Each WEXY monster is a custom design with his or her own story, allowing kids to interact with the visual aspect of their food in the same way that conventional cereal and cookie boxes do. We love our monster lunch bags and we are pretty sure you will love them too.